There’s a festival lineup app called Festify that creates a music playlist based on your Spotify listening history. Cool, huh? Festify helps you create the festival lineup of your dreams—even if that includes a One Direction reunion or a performance by ABBA. It’s also a good way to show off your amazing taste in music. 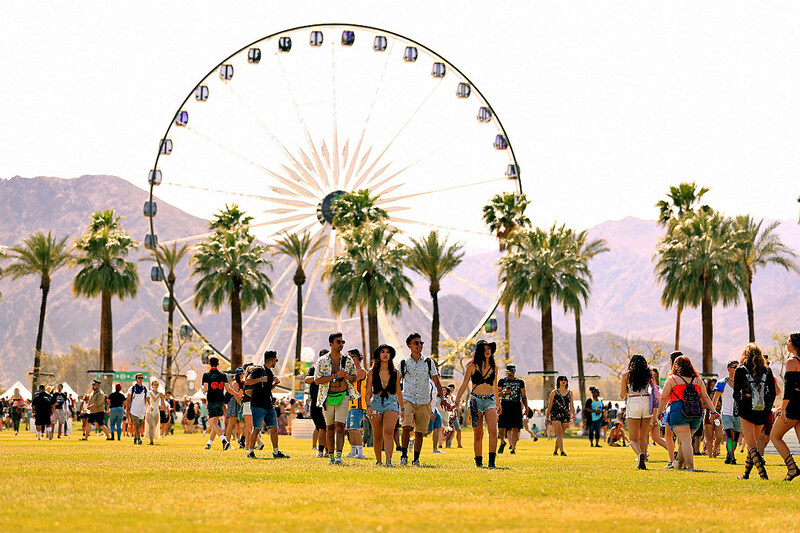 Meanwhile, the first weekend of Coachella begins today, April 12, and runs through Sunday, April 14. The festival will feature performances by Childish Gambino, Pusha-T, Kacey Musgraves, Billie Eilish, Blackpink, and more. Ariana Grande is scheduled to perform as well—and fans think she’s going to bring NSYNC on stage with her!